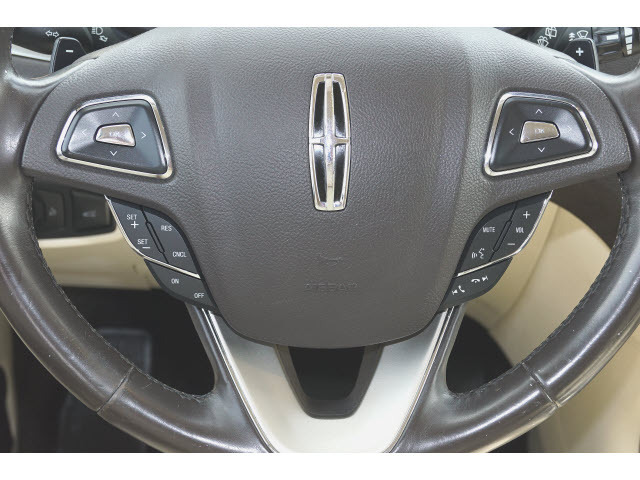 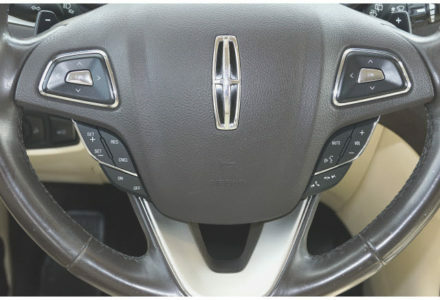 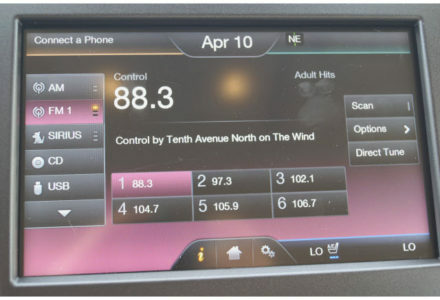 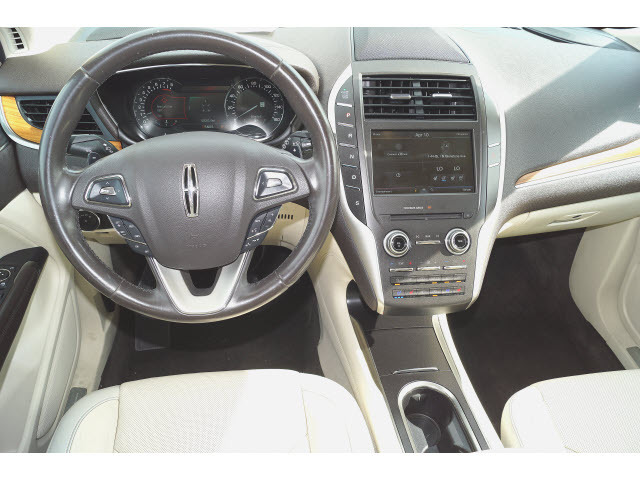 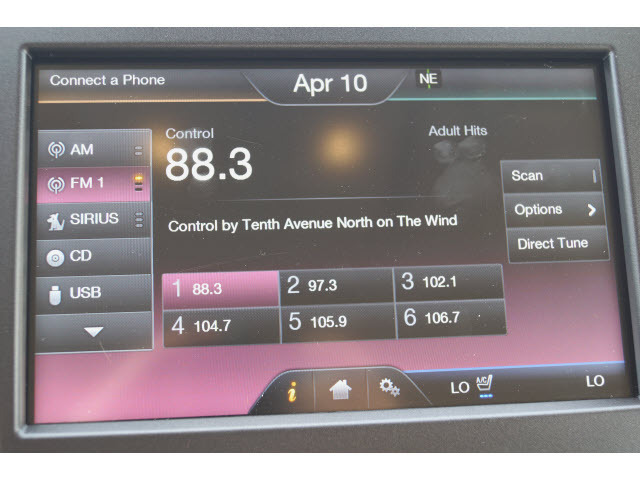 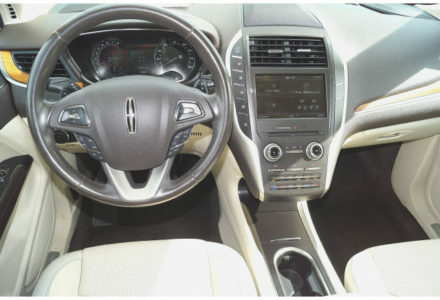 This 2015 Lincoln MKC is stylish and incredibly reliable making it a great daily driver. 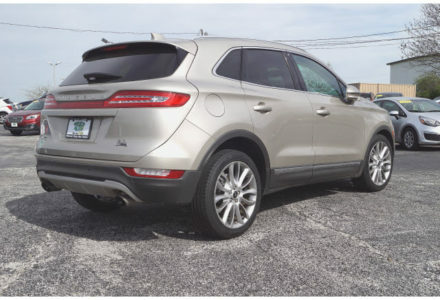 It provides excellent fuel economy, smooth handling, and user-friendly high tech features making this MKC is a vehicle you can be proud of for years. 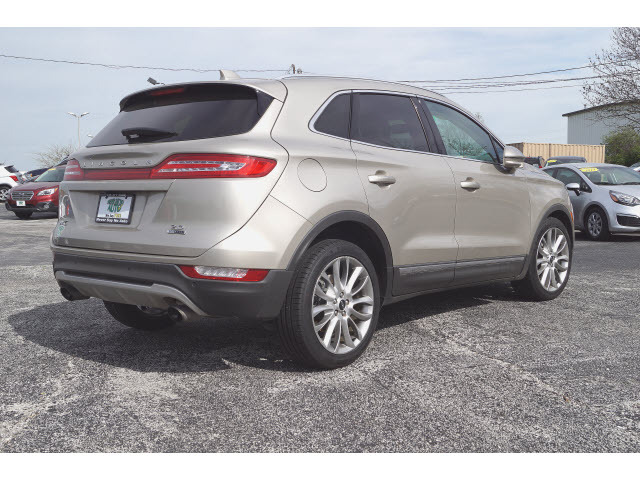 Give this one a test drive at our Springfield location today. 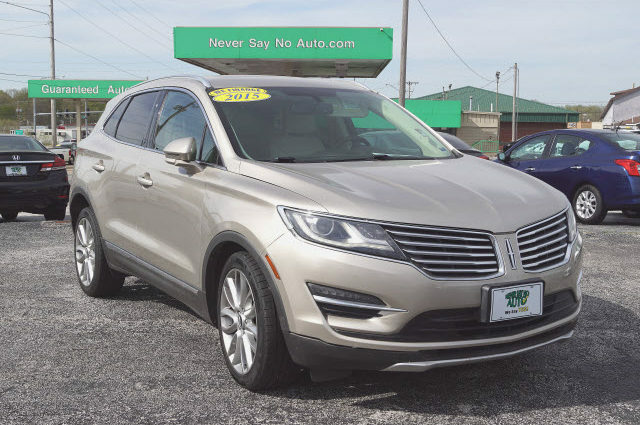 In government crash testing, the 2015 Lincoln MKC received four stars for overall crash safety, along with five stars for front driver side and four stars for passenger side crash protection.